I dyed my clothes, but realize that I want to put them back to the normal.. I dyed my clothes, but realize that I want to put them back to the normal assassin robes. How do I undye the robes. How do I get Lee on the boat that's on fire. What's the path I take? What is the path I take to get Lee on the boat that's on fire? I need help with this part I went to the informer and I am helping him..
How can I get more of that special iron material to build George Washi..
What is the order of the items for the magic lantern on assassins cree..
Where is the assassin's guild so I can add more recruits? 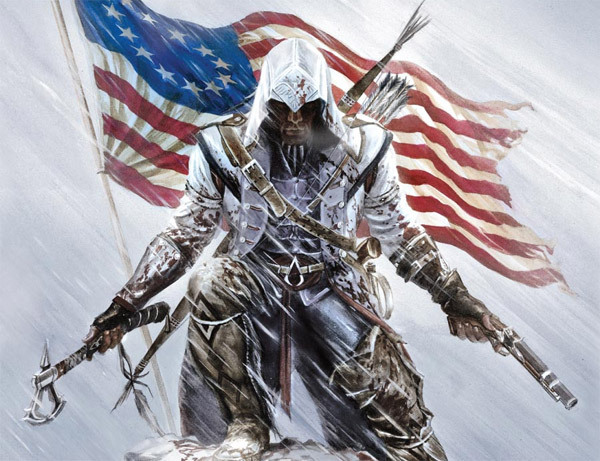 I completed the requirements to get a new recruit but was told to cont..
Search for more answers for Assassin's Creed III or ask your own question here. Where is the assassin's guild so I can add more recru..
How do I mod the game I want to have invincibility an..
Assassin creed 1 stealth assassinatio I need help wit..
What's the order pf the items for th.. I dyed my clothes, but realize that ..